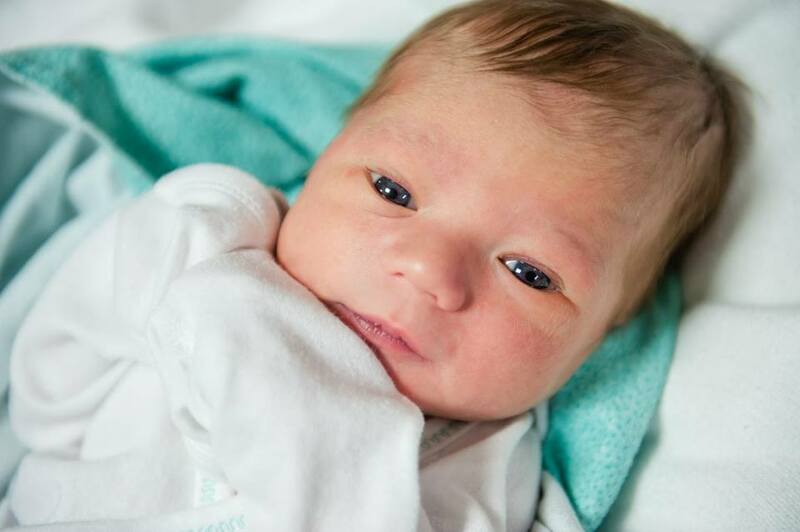 My kid loves David Bowie. Blue Pancake Shapes. They’re the Best I Can Do Right Now. 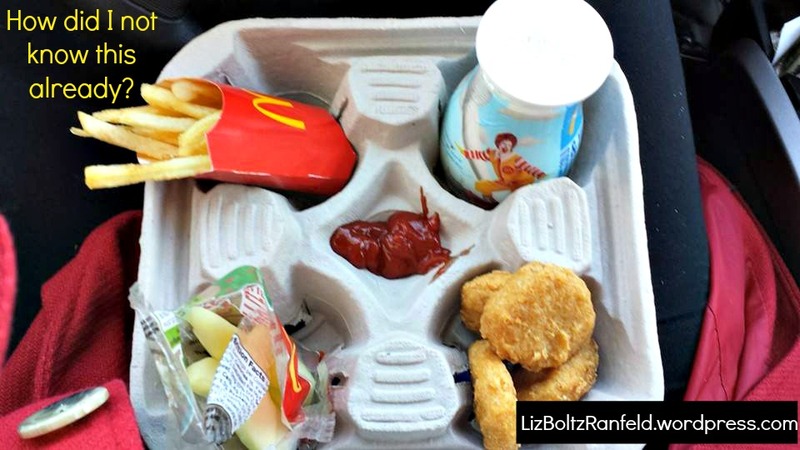 McDonald’s Drink Carrier Becomes a Perfect Meal Tray! I’d love to give you some great insight into parenting, breastfeeding, taking care of a newborn and a 4-year-old, and being both a writer and a mother, but this is literally the most intellectual discovery of my life since the baby was born a couple of weeks ago: the McDonald’s drink carrier makes a perfect tray for kids who have to eat lunch in the car! How did I never notice this before?